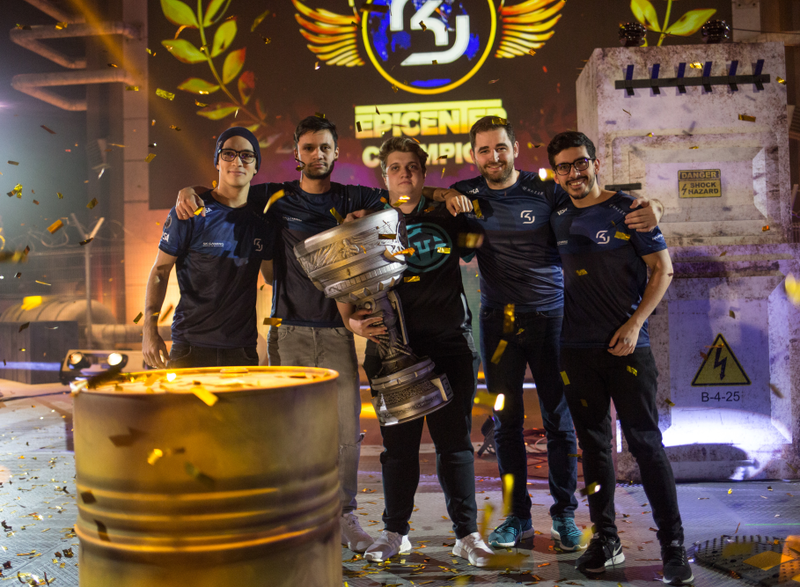 SK Gaming are the champion of EPICENTER! Ten world’s best teams representing Europe, America, China and the CIS participated in the event. SK Gaming became the champions after defeating Virtus.pro with 3-2 score. It was reaaly amazing final, one of the best in this year. Just after two rounds of overtime brazilian team won this epic match. SK Gaming returned to the 1st place in the World rankings after the victory, and Colzera was named MVP of the tournament. This EPICENTER is over and we are waiting for you in 2018! More photos from the tournament in our photobank.